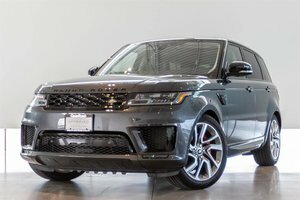 At Land Rover Langley, we understand that it’s not easy to shop for a pre-owned vehicle or find a dealer that offers quality vehicles combined with impeccable service. 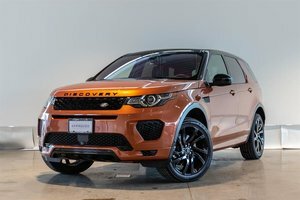 At Land Rover Langley in Langley, we always go one step further to provide our customers with an unforgettable shopping experience and high-quality pre-owned vehicles that meet their expectations for reliability. 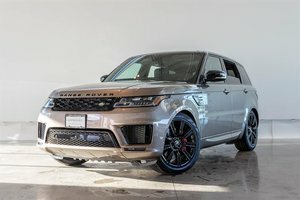 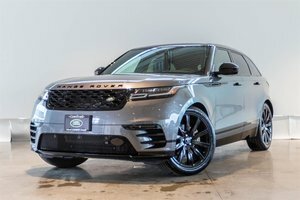 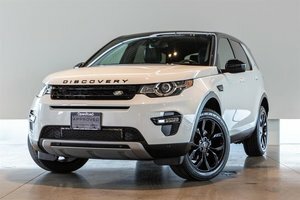 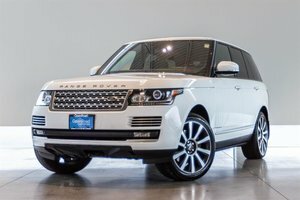 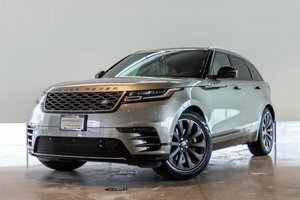 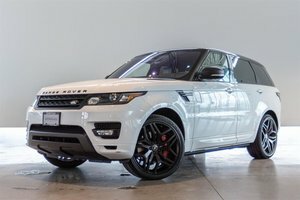 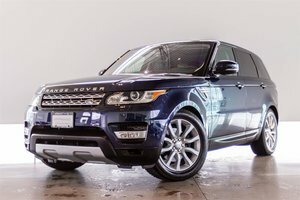 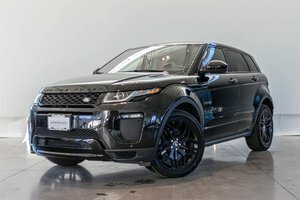 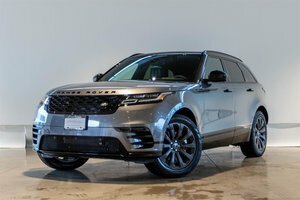 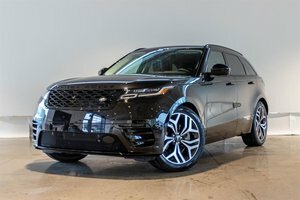 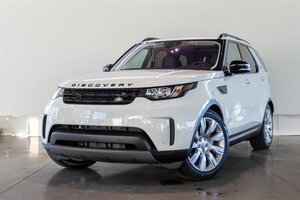 For a competitively priced Land Rover or Range Rover model, Land Rover Langley is your one-stop destination in Langley. 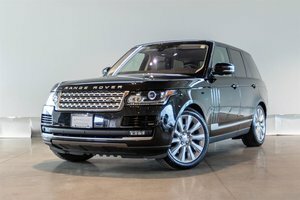 When you visit us, you will always be treated with respect and dedication. 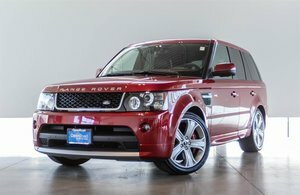 We answer all your questions and will help you make the best choice according to your preferences and needs. 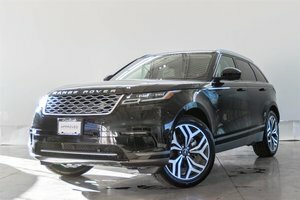 Our collection of pre-owned vehicles includes several high-quality models that have been inspected and certified by our team of competent technicians. 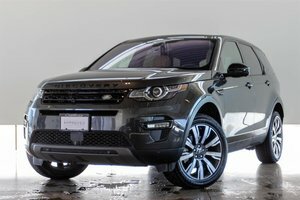 At Land Rover Langley, the quality of our pre-owned vehicles is important to us and we leave nothing to chance. 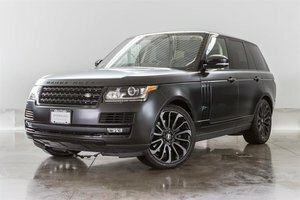 If a problem is detected, it will be repaired quickly only using genuine parts. 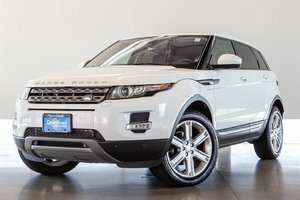 Discover our great selection of pre-owned Land Rover and Range Rover models today. 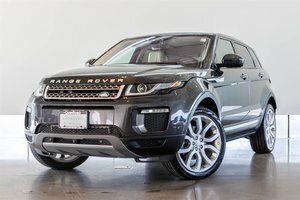 We also have pre-owned models from other brands. 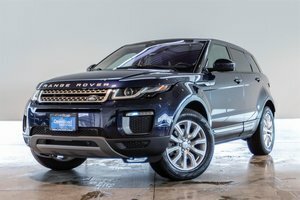 Although they’re not Jaguar, Land Rover, or Range Rover models, they’ve all been inspected to the same standards. 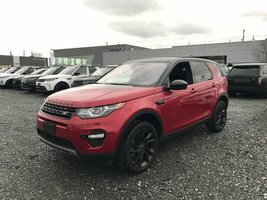 We know where they’ve come from and how they were maintained. 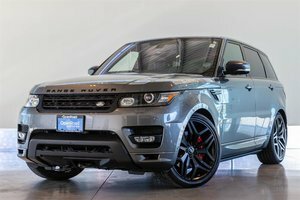 You can browse our website to see our inventory, or contact us today to schedule an appointment. 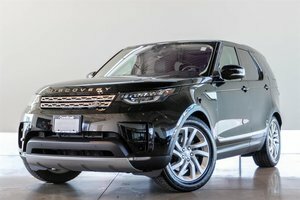 We can’t wait to meet you.